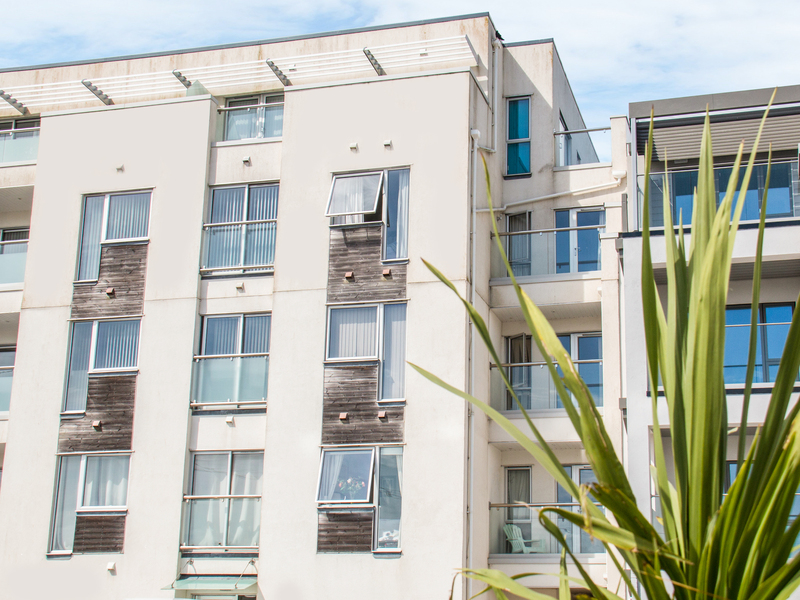 6 The Point is a wonderful first floor apartment situated near the village of Newquay, Cornwall. Hosting two bedrooms; a super king-size double (zip/link) with en-suite, and a separate king-size double, along with a bathroom, this property can sleep up to four people. Inside you will also find an open-plan living room with kitchen, dining and sitting areas. To the outside is off-road parking for one car, and balconies with furniture, along with an exterior communal shower. Located in a lovely destination with much to explore close by, 6 The Point is a contemporary retreat in a beautiful part of England. Gas central heating. Electric oven, induction hob, microwave, fridge/freezer, washer/dryer, dishwasher. 3 x TVs, DVD, WiFi, selection of books, games and DVDs. Fuel and power inc. in rent. Bed linen and towels inc. in rent. Off-road parking for 1 car. 2 x balconies with furniture. Exterior communal shower. Sorry, no pets and no smoking. Bar and restaurant 2 mins walk. Shop 5 mins walk. Note; Sorry, no children under 8.